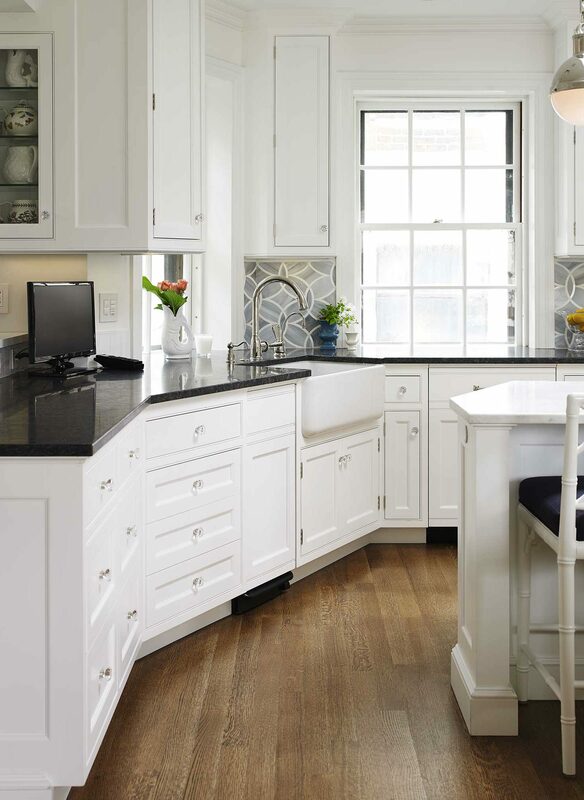 Classic custom cabinetry with a contemporary approach. 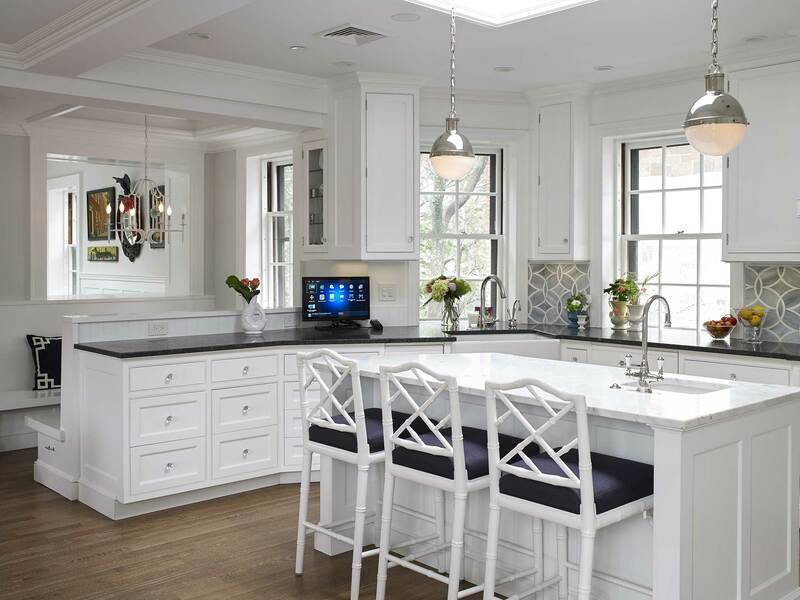 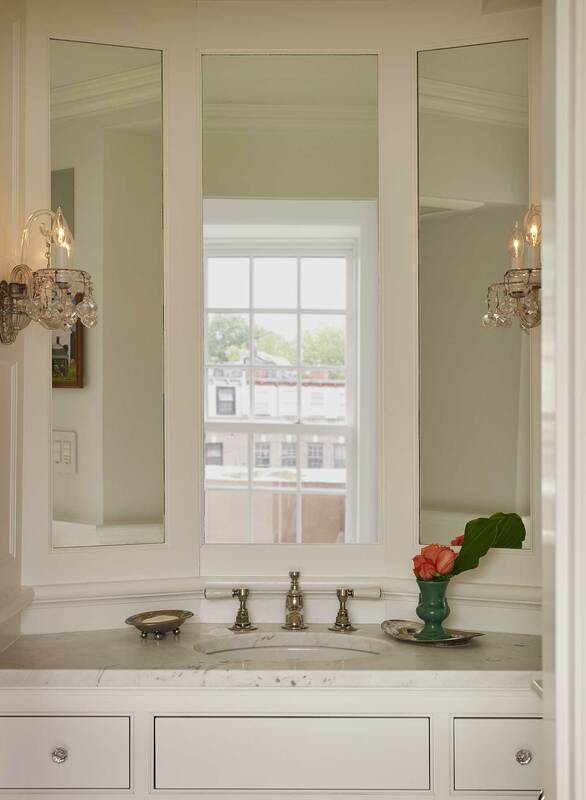 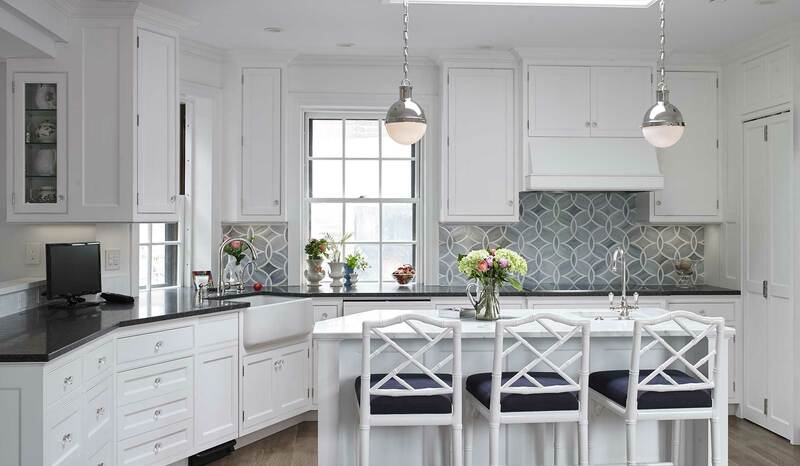 This home incorporates the timeless design elements of a coffered ceiling, frame and panel wainscoting and cabinetry that seamlessly enhances and joins all various elements together in harmony. 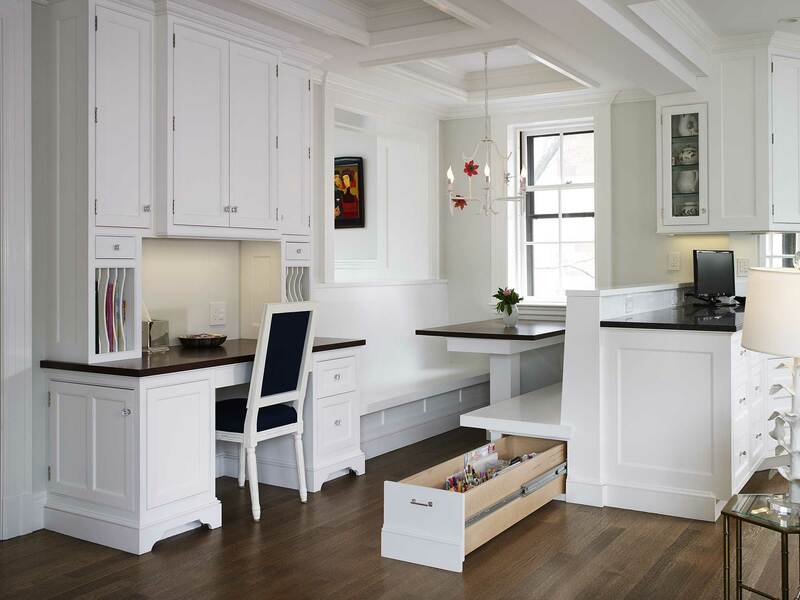 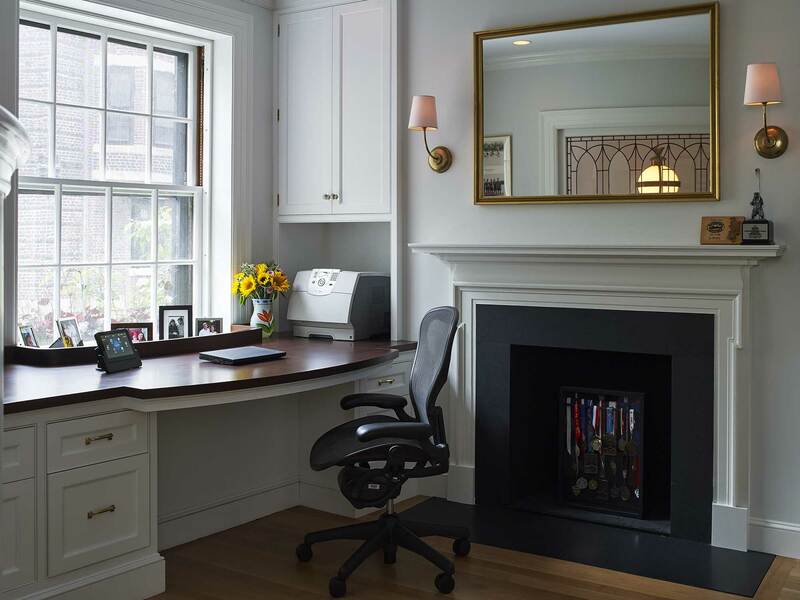 The flow of the desk to the banquet seating and table, and to the peninsula and kitchen reflect the vision and skill of the Endeavour cabinetmakers.